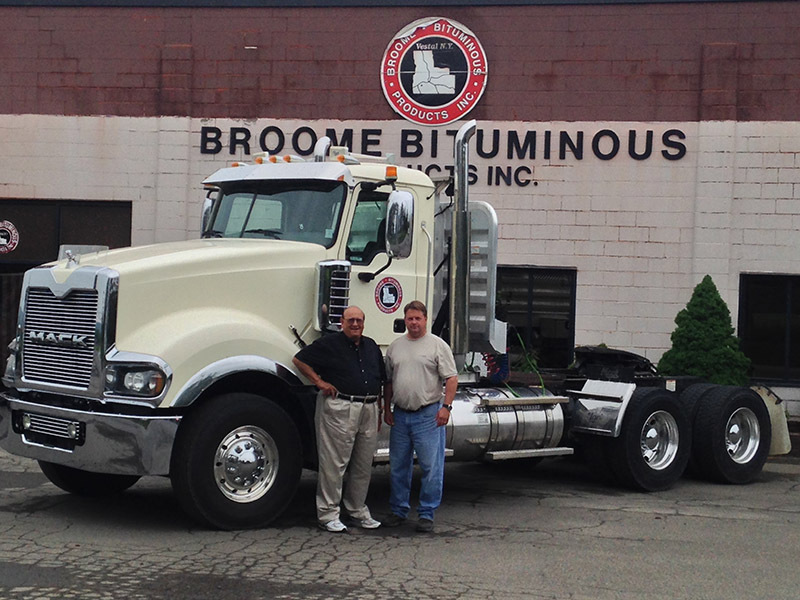 Broome Bituminous has been operated and managed by the Gates family since 1986. With dedication and consistency, we have become the region's most versatile and flourishing asphalt provider. Using our experience and modern technology, we pride ourselves on repeat business and customer referrals. With full service paving and site work operations, we can accommodate any of our customers request. Whether the request is residential or commercial, no job is too big or too small for Broome Bituminous.